Communications Co., 1974. 8vo. Stiff wraps. 188 pp. Early issue with red/yellow cover illustration, 1.50$ price. 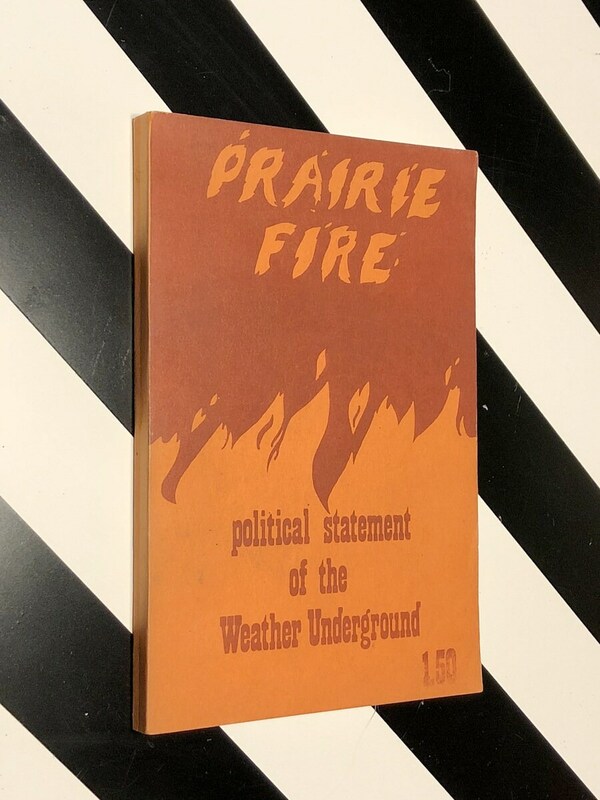 (A number of "underground" editions of Prarie Fire were published earlier the same year; extant batches exhibit many different cover artwork variations but in general were staple-bound in red/black covers. 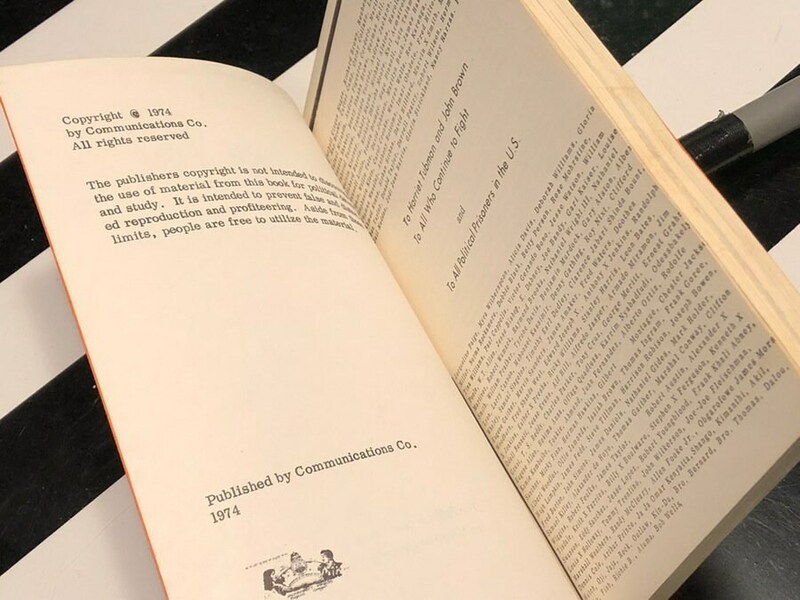 A subsequent edition printed in the same motif was tagged with a $2.00 price.) Very good condition. 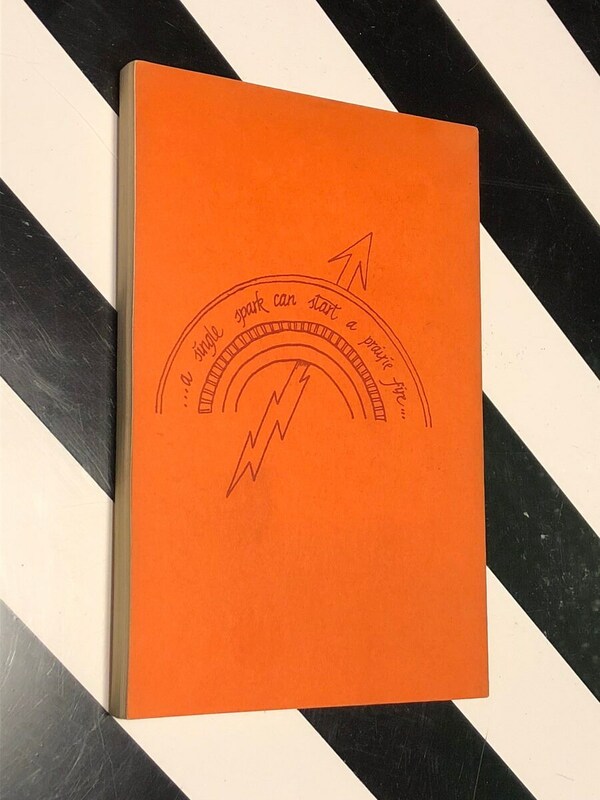 Sharp, clean covers. Tiny brown burn mark on lower corner of dedication page/table of contents verso.